First thing that captured my eyes when I entered the house was: on the right side of the ground floor, there's the old wooden stair case, covered with red carpet. On the left side, the presidential table, with three arm chairs. Then, the management provided mono-block chairs in front of the wide screen showing the history of the late President Ferdinand Marcos. Then, the whole second floor is divided into different panels, please see the photos below. 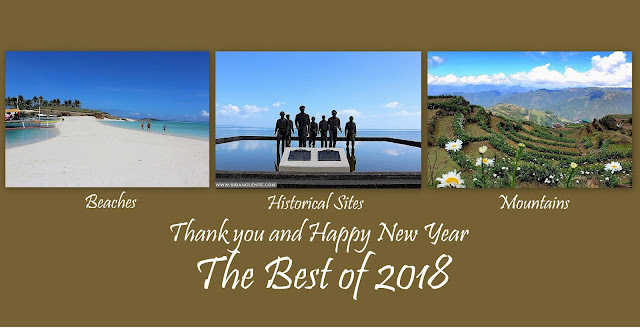 I was reading some of the pages about President Ferdinand Marcos early life. The medals awarded to the late president Marcos were also displayed on the second floor. There were cut outs from old newspaper and magazines showing the results of the bar exam in 1939. There were large paintings, portraits and other memorabilia almost in every panel on the second floor. The bullets and other ammunition were also displayed in an enclosed glass cabinets. This house served as the office of the late Don Mariano Marcos, the president's father when he was the congressman. It was also used as an office of Imee Marcos, the president's daughter, when she was the Ilocos Norte Representative. She even lived in this mansion within her term. Bongbong Marcos, the presidential son, also moved into this house when he was the governor of Ilocos. 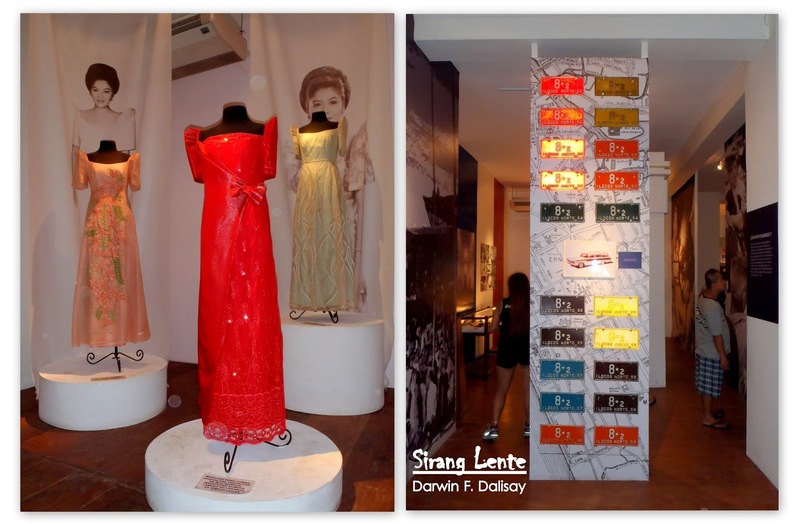 On the Left - The three gorgeous dresses of my idol, Imelda Marcos, were displayed on the second floor. I had a chance to touch and smell the fabrics of each dresses and they were so extravagant. Those ternos are so imeldific, the cuts and styles are both extraordinary, the designs embroidered on the fabrics were perfectly done. On the right - the former president's plate numbers.